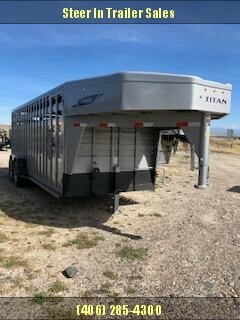 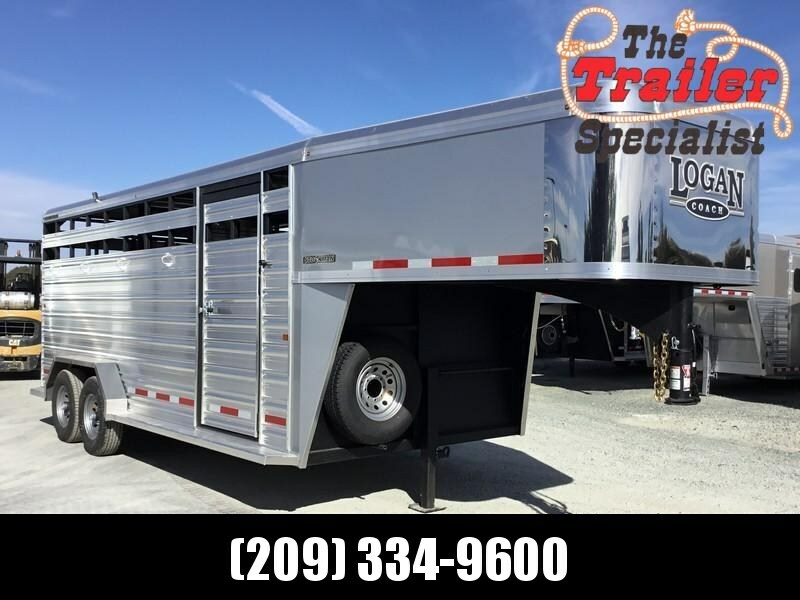 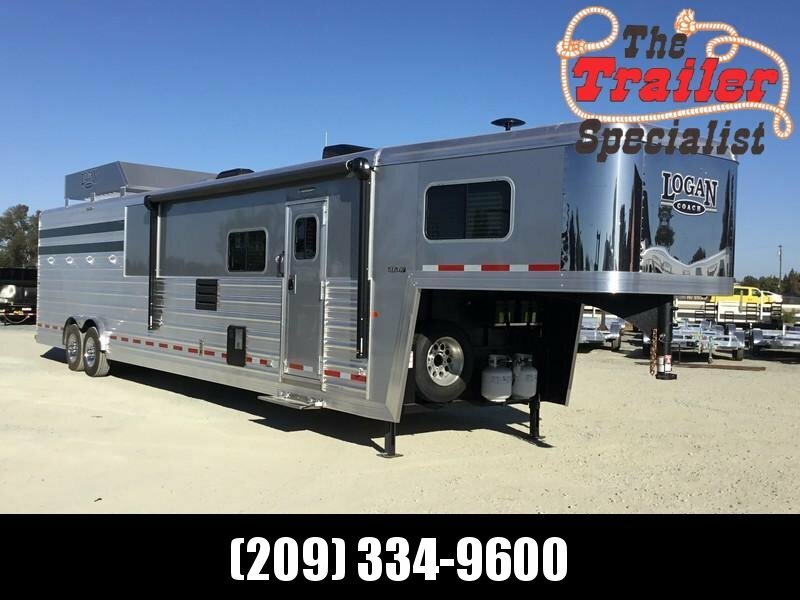 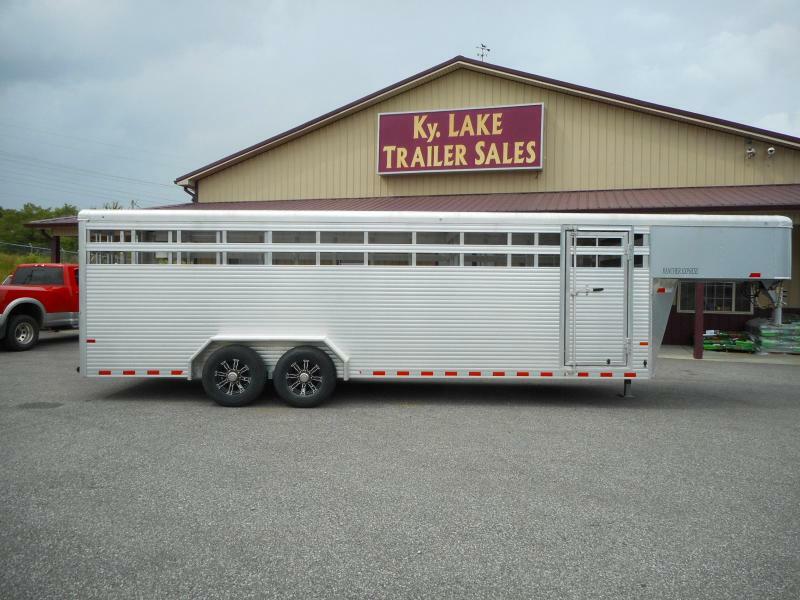 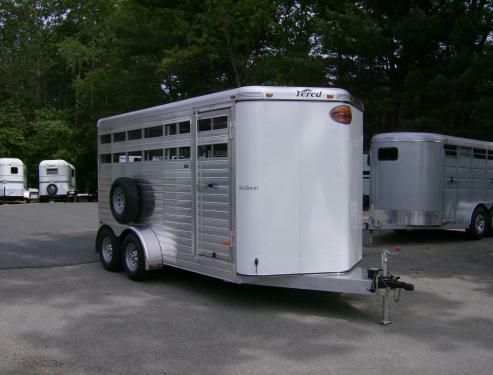 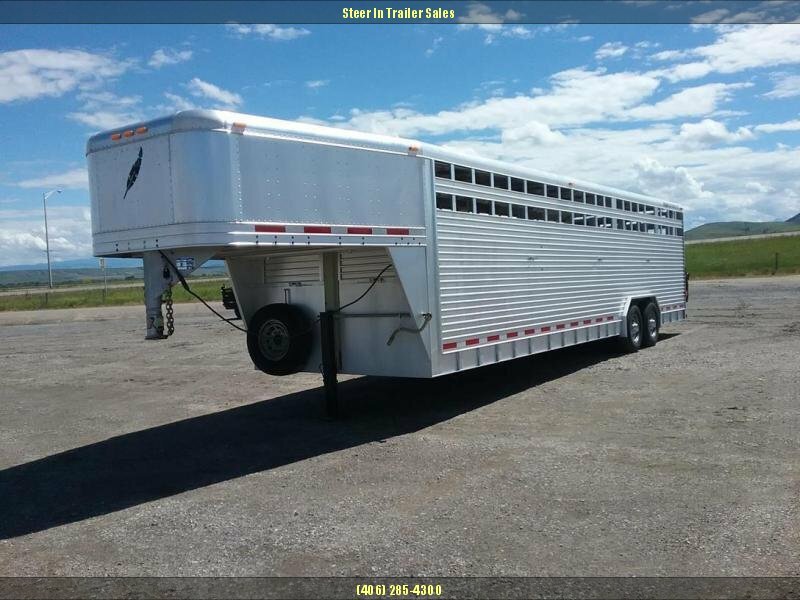 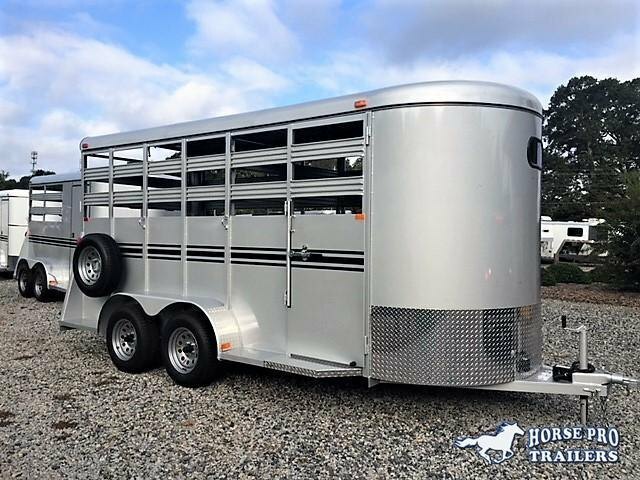 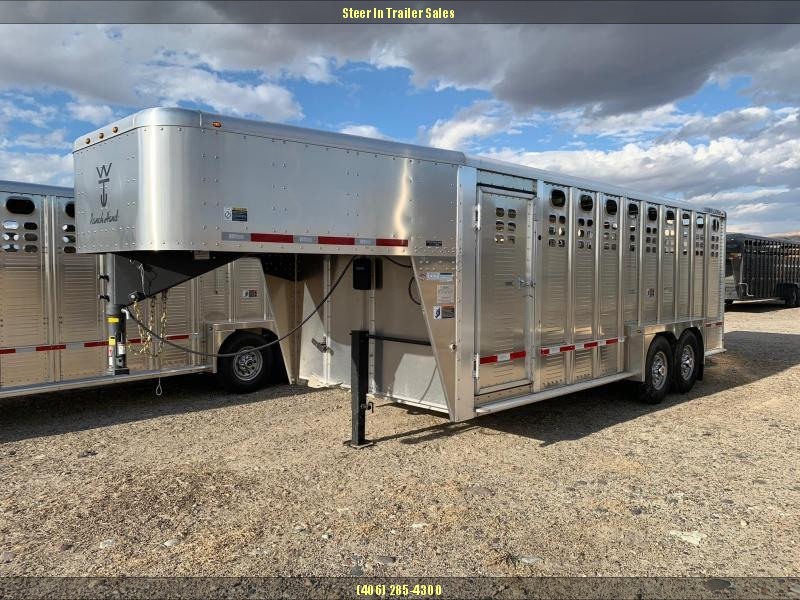 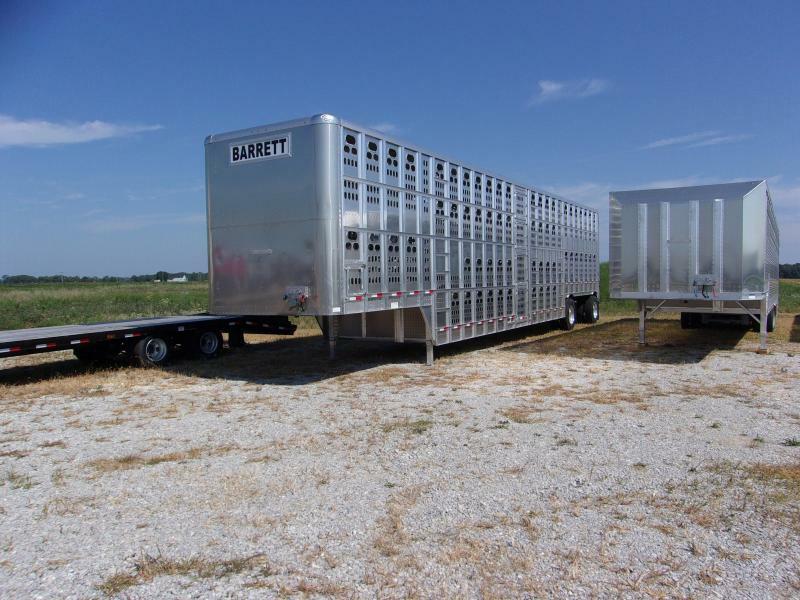 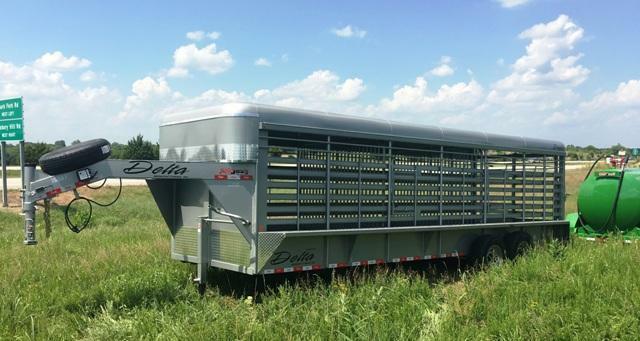 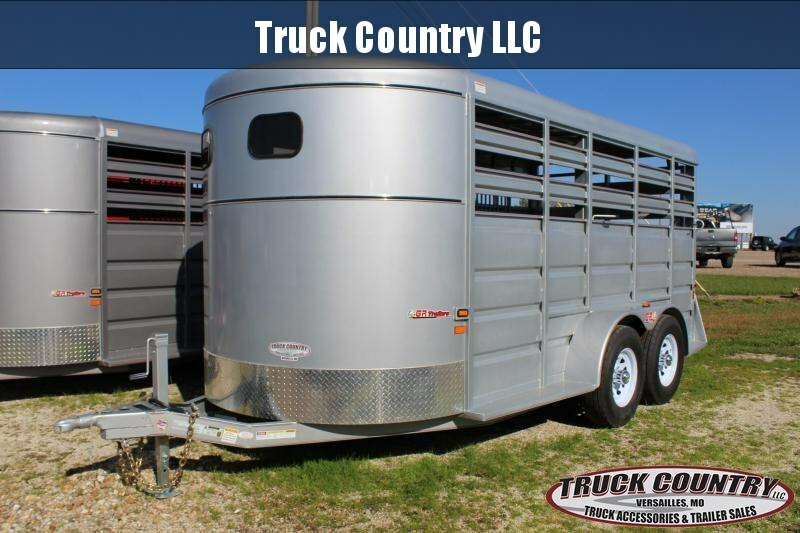 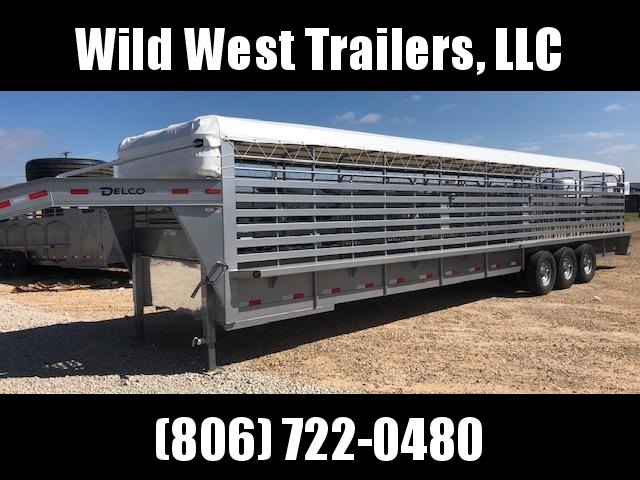 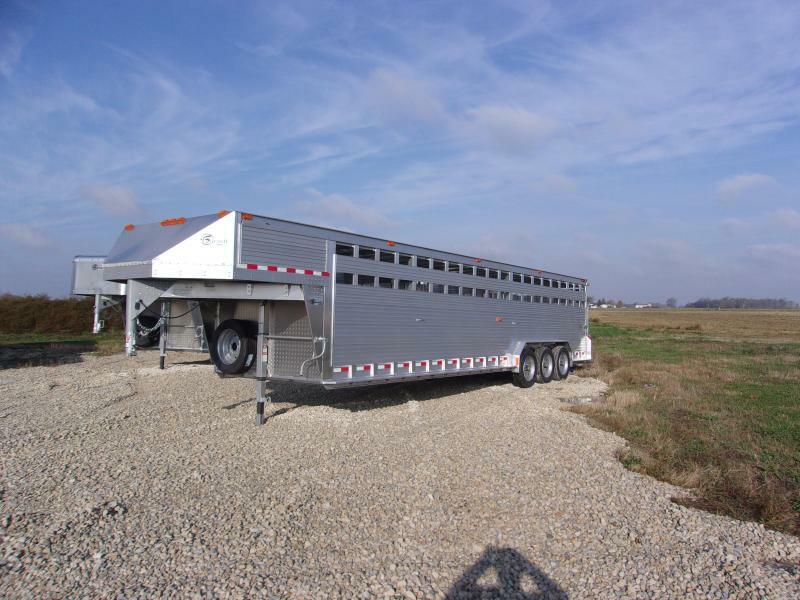 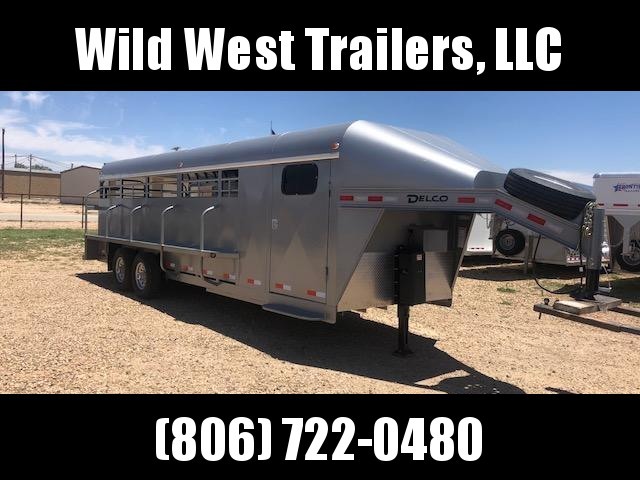 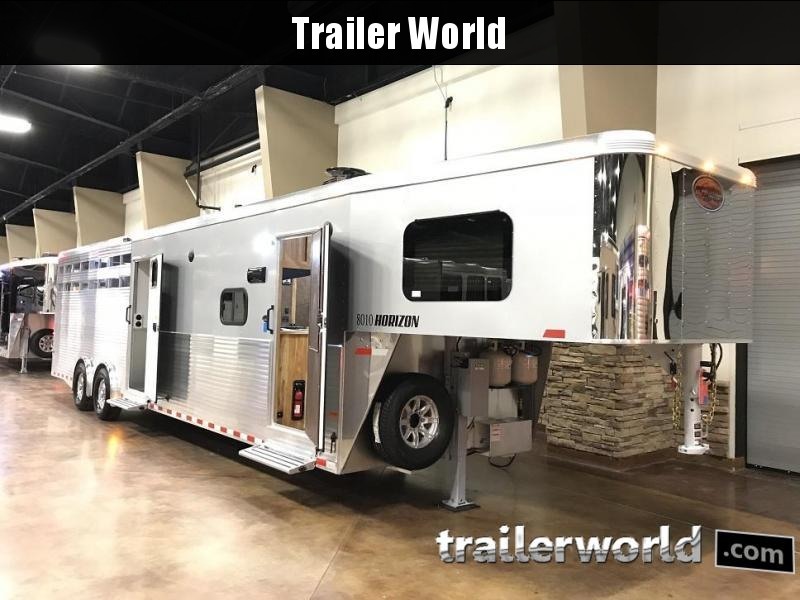 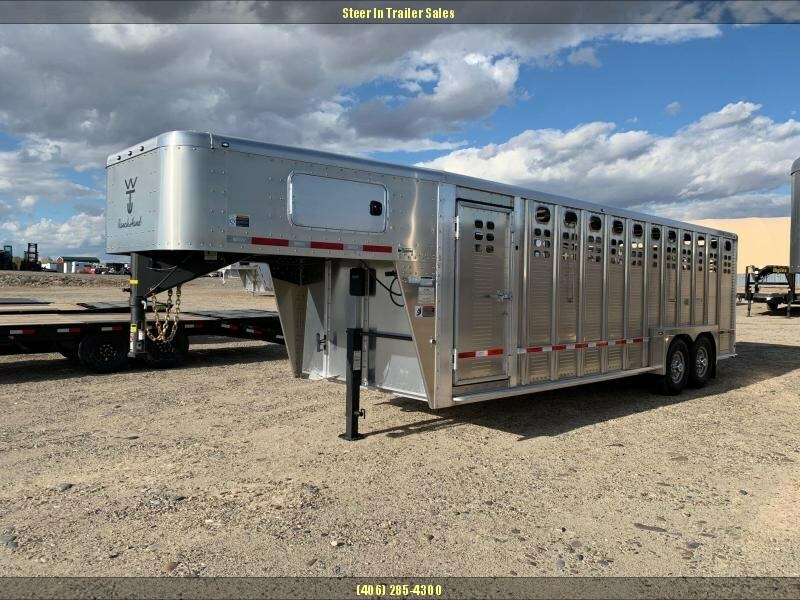 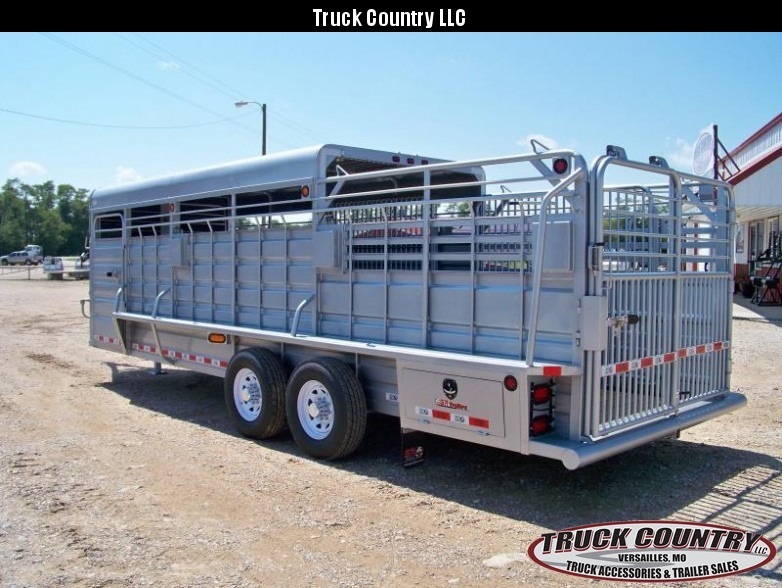 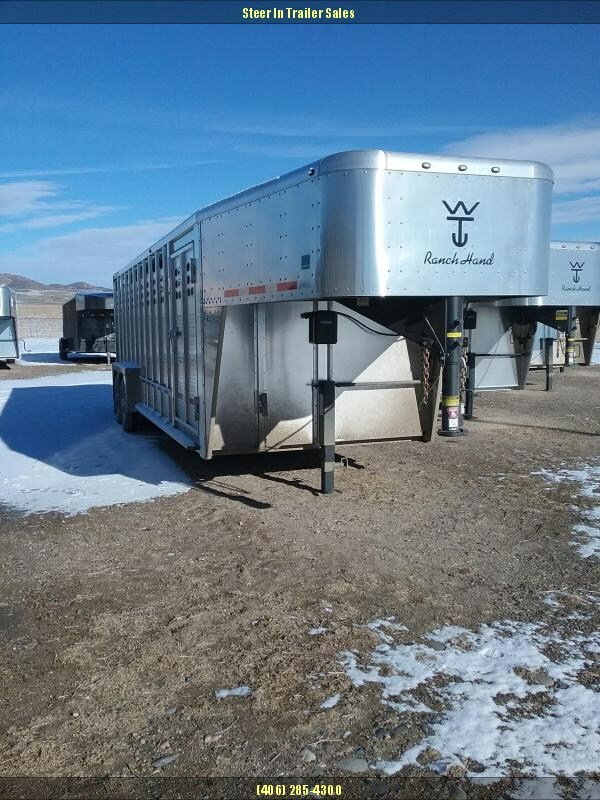 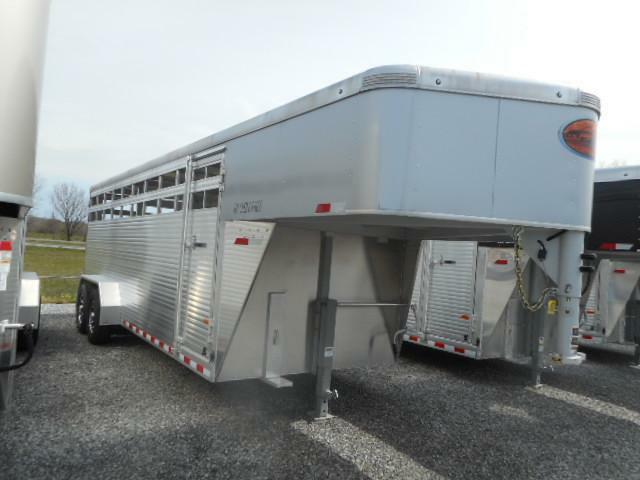 This 2018 20' GN Rancher stock trailer has a one cut gate and an escape door on each side. 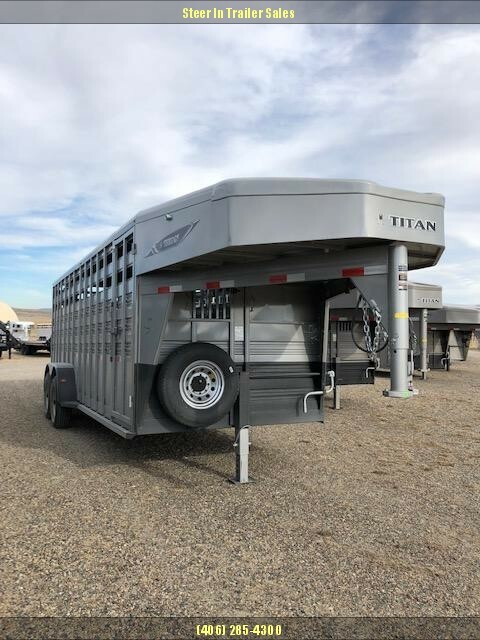 This 2018 Sundowner BP 16' Stockman Express has 2 escape doors and a one cut gate. 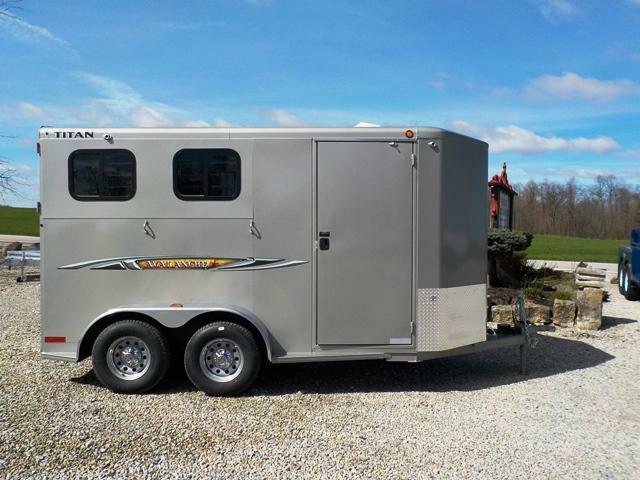 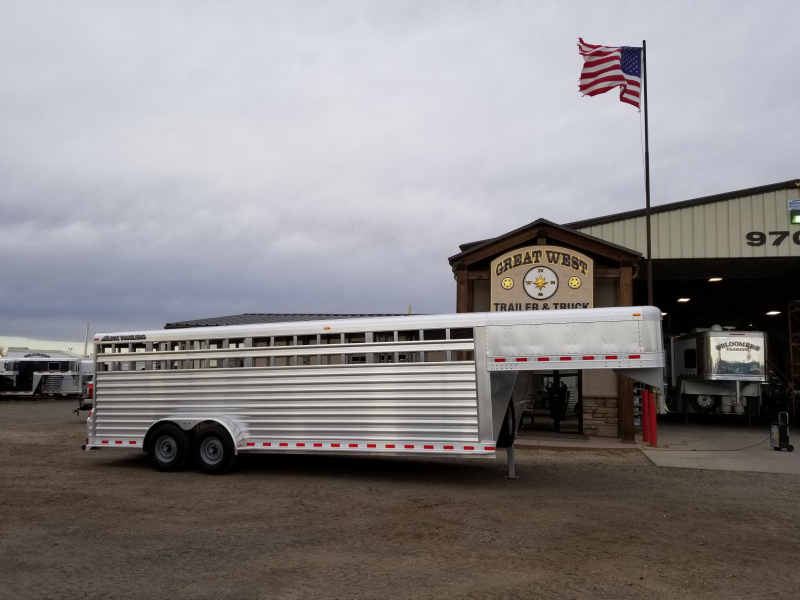 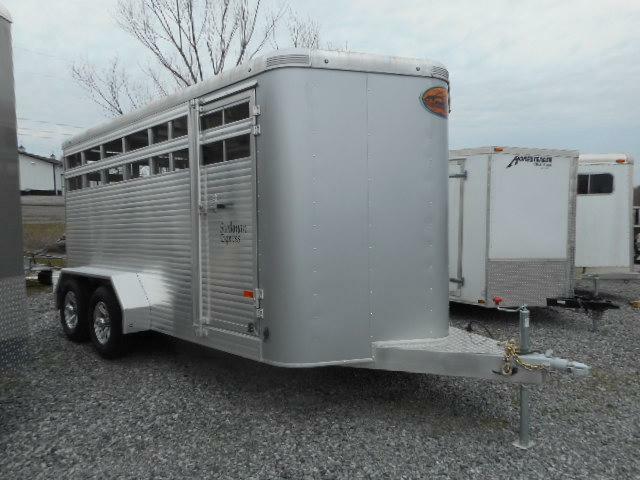 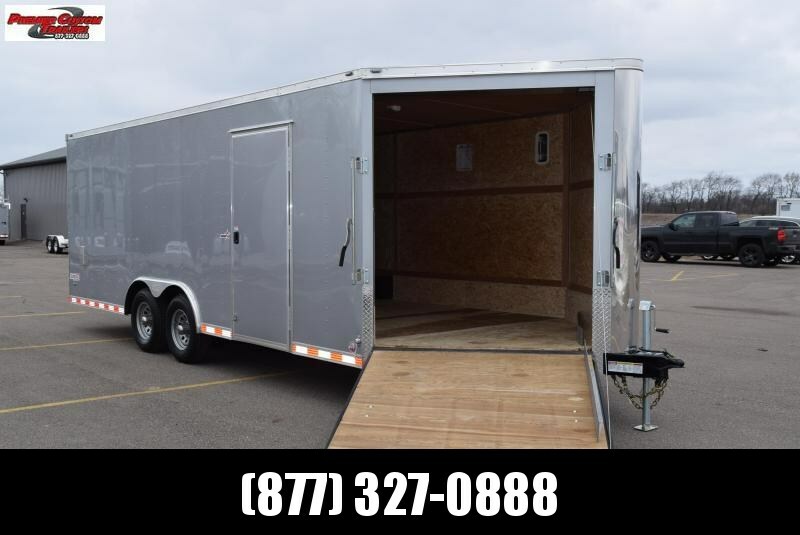 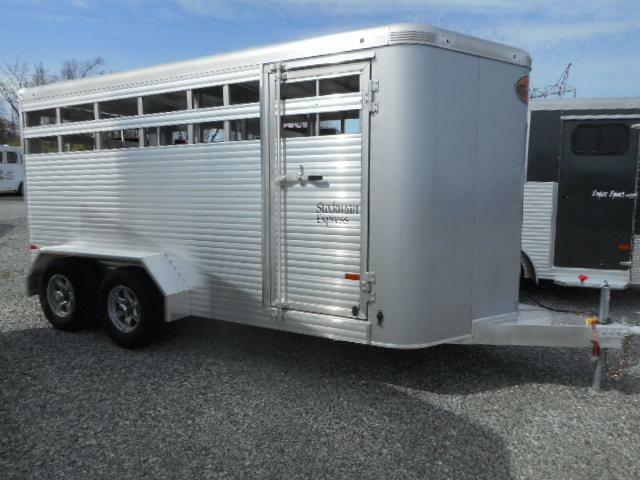 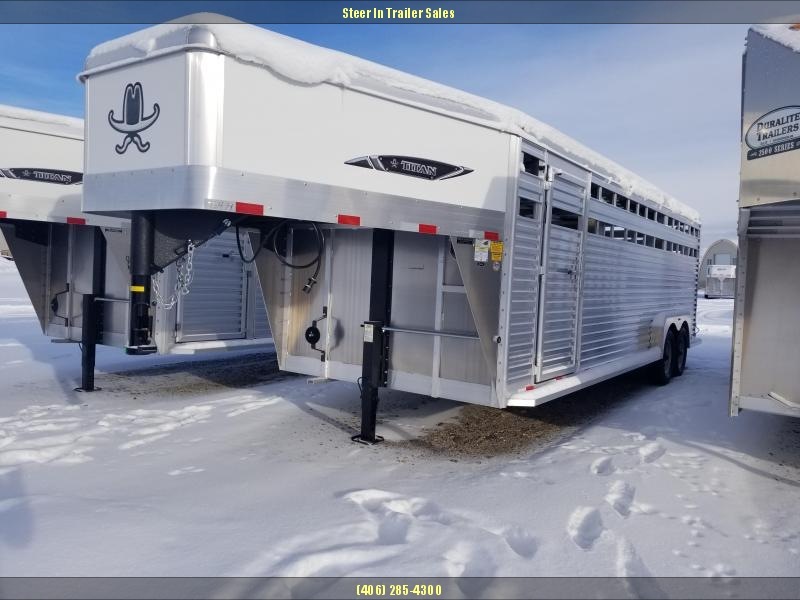 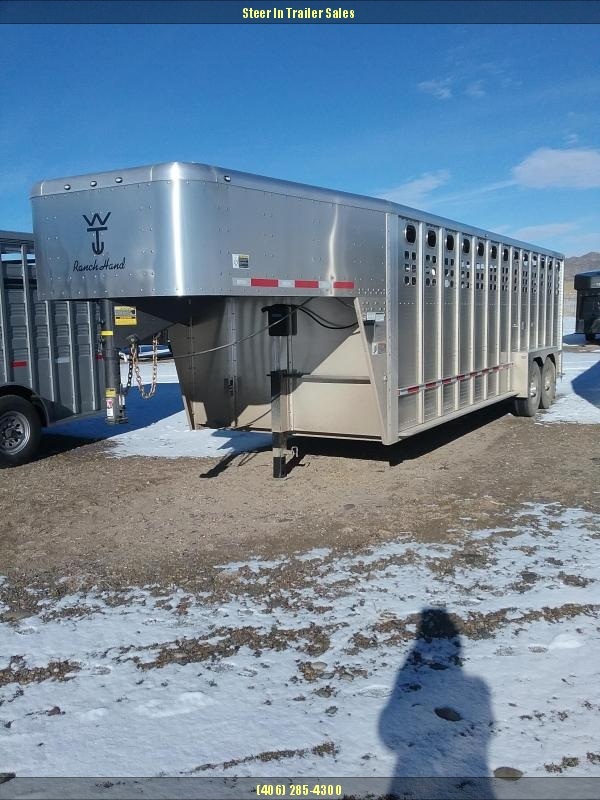 This 2018 Sundowner 16' Stockman Express BP trailer has a silver nose, 2 escape doors and a one cut gate.